We have the garage doors that work as hard as you do. 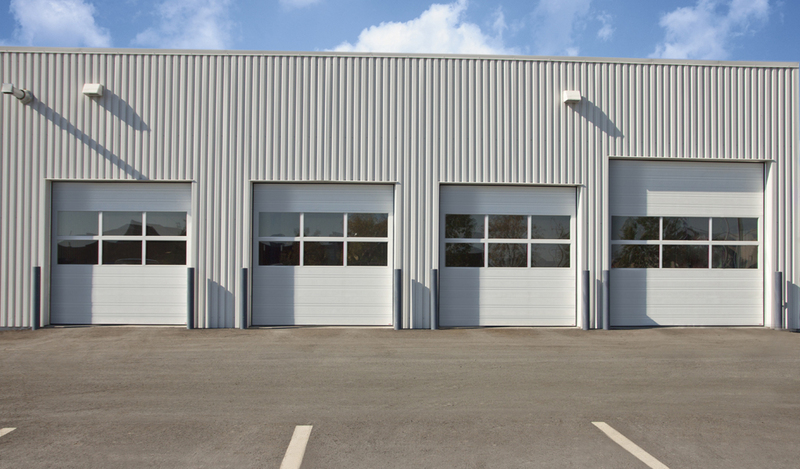 Lancaster Door Service, LLC sells and installs durable and functional garage doors and openers for commercial, agricultural and industrial applications. We welcome you to contact us to discuss your project. Our knowledgeable staff will review your requirements and show you examples from our extensive selection of commercial garage door models. 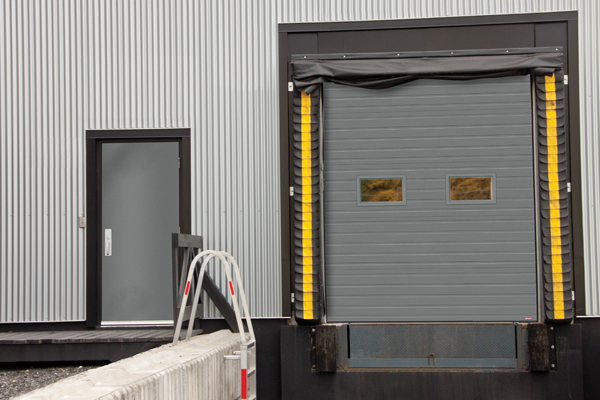 Strong impact resistant doors, insulated door models, traditional utility garage doors – to an array of high lift and standard lift sectional doors - we will help you choose the door that can stand up to regular use in your industry. Visit our showroom were we can explain options in energy efficiency, warranties, and financing. We can help you to refine your choices via the Garaga® Design Centre application which shows you what your new garage door can look like on your building or warehouse. You can depend on our experienced technicians to professionally install your new quality garage door and opener system. We will work with your builder, developer, or architect – offering them a complete line of doors, operators, and accessories for their commercial design and building applications. 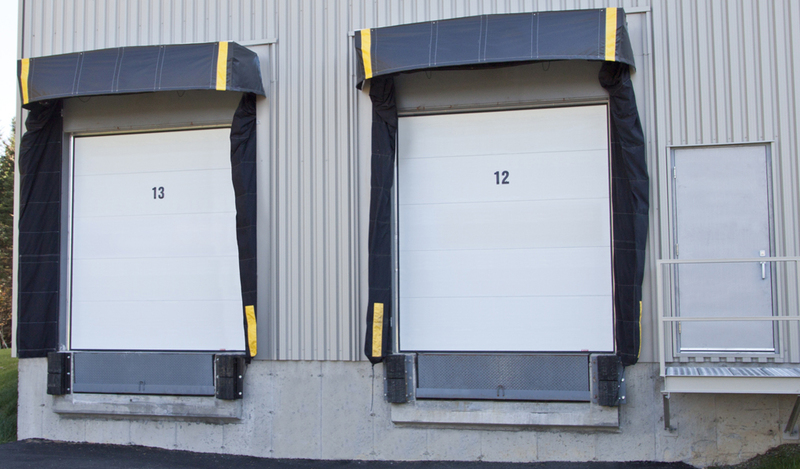 Our commercial garage doors can meet your requirements regarding durability, safety, reliability, energy efficiency, and aesthetics. As certified Garaga® Experts, we proudly meet the highest standards of the professional garage door service industry. We sell, install, and maintain entire garage door operating systems. The quality and performance of any garage door depends on professional installation. Lancaster Door Service technicians are professional installers that closely adhere to the tested and proven procedures put forth by the manufacturer. The Garaga® G-1000 commercial garage door is made with 0.60 mm thick pre-painted aluminum with five coats of baked-on corrosion-resistant polyester paint with a woodgrain finish on both sides. The door panels are filled with high-pressure injected polyurethane – ideal for large-sized doors. This door is strong, lightweight, and boasts R-16 insulation. Door sections are strengthened by two aluminum walls joined together with mechanical interlocking joints, metal reinforcement plates, wood end blocks, and a lag screw system which provides much better fastening of the end hinges. Comes in six color options and choice of 2 groove or 4 groove model designs. 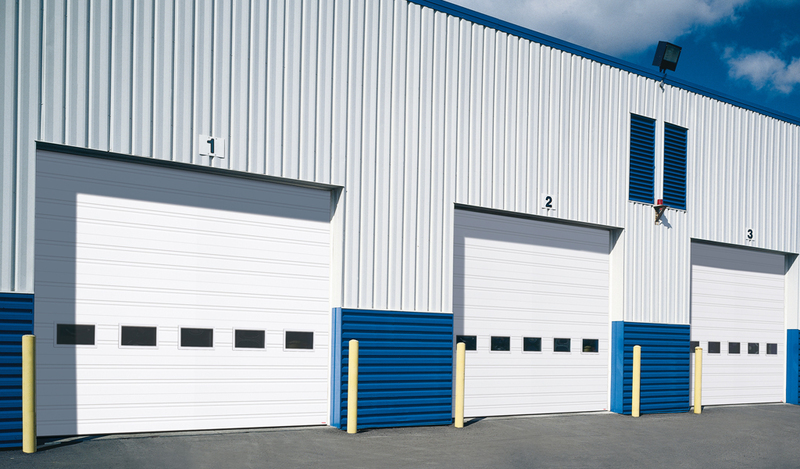 These Garaga® commercial garage doors are made with smooth G60 hot-dipped galvanized steel with five coats of protective finish and filled with high-pressure injected polyurethane. Doors are the same quality of corrosion-resistant steel for interior and exterior faces with baked-on polyester paint and R-16 energy-efficient insulation. The G-2020 has 20-gauge exterior and interior steel skins, the G-2023 has 20-gauge exterior and 23-gauge interior steel skins, and the G-2323 has 23-gauge exterior and interior steel skins. Highly corrosion-resistant with mechanical interlocking joints, metal reinforcement plates, wood end blocks, and a lag screw system which provides much better fastening of the end hinges. Comes in one white color option and choice of 2 groove or 4 groove model design. 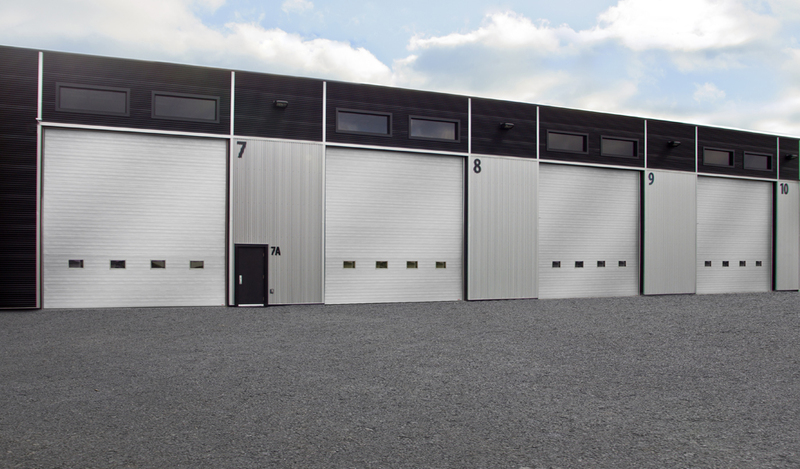 This industrial garage door has large windows let in maximum light which is perfect for showrooms, commercial repair shops, or fire stations. There are more than 20 types of glass to choose from that meet all safety requirements – and help to create a look that blends beautifully with the architectural style of the building. Quality weatherstripping between the sections prevents air infiltration for greater energy efficiency. The equally spaced hinges and the precise finish of the assembly joints make the structure of the door attractive and durable. These doors come in your choice of white, anodized, or black color options and choice of 3 types of window layout panels. 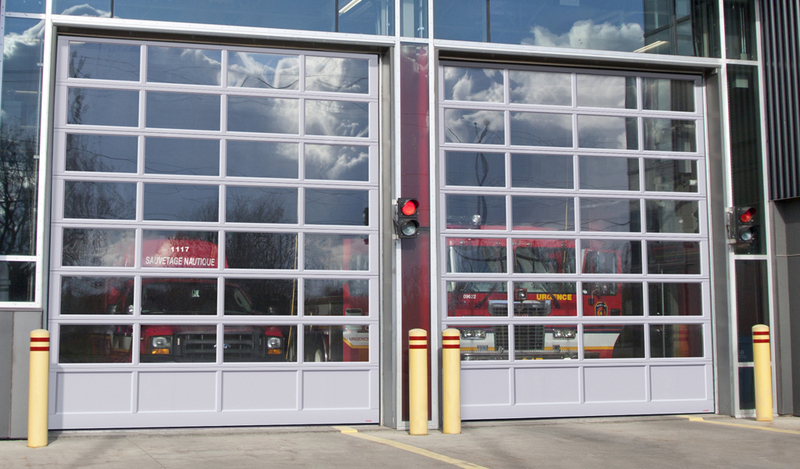 These Garaga® doors are insulated with high-pressure injected polyurethane foam to ensure a high thermal-resistance rating and strong solid composite material. The G-5000 has R-12 insulation, the G-5130 has R-16, and the G-5200 has R-18. Highly corrosion-resistant with mechanical interlocking joints, metal reinforcement plates, wood end blocks, and a lag screw system which provides much better fastening of the end hinges. Sealed windows optimize insulation and reduce seal failures with galvanized steel spacer technology. The grooved model design comes in up to nine color options. Window options include 3 layout choices as standard, oval, or full-vision. Windows may be thermopane, sealed, single glass, or polycarbonate – in choice of clear or tinted. This Garaga® industrial garage door has stronger corrosion resistance with 26-gauge galvanized steel on both sides of the door and 2“ polystyrene insulation. InterStop™ joints between the sections help to prevent any air infiltration and provide an efficient thermal break on the top side of the sections. The hot-dipped galvanized steel is protected with five coats of baked-on polyester paint with a woodgrain finish. Wood end blocks made of kiln-dried pine and the lag screw system ensure a better fastening of the end hinges. The flush model design comes in up to six color options. A row of standard windows in thermopane, single glass, or polycarbonate can be clear or tinted. 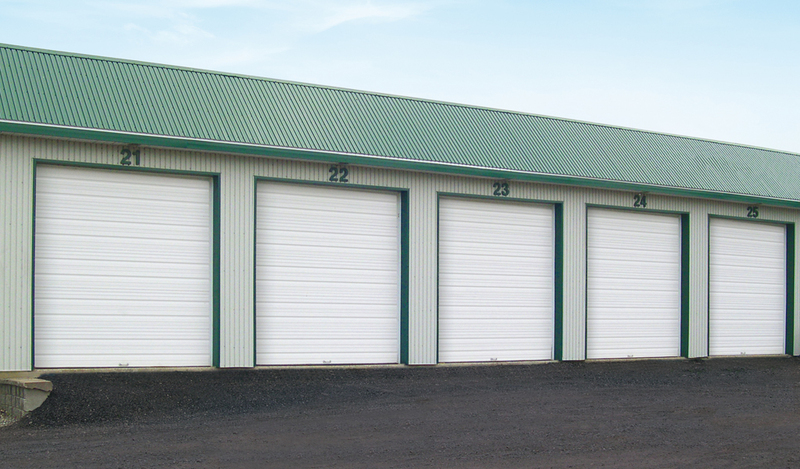 These Garaga® garage doors are made of sturdy steel perfect for storage units, agricultural sheds, and general purpose applications. The TG-8024 is non-insulated and the TG-8524 adds an insulation value of R-6.6. The strength of these doors comes from the corrosion-resistant 24-gauge galvanized steel with sections made of two ½“ deep, horizontal grooves with alternating smaller grooves that provide more strength and additional bending resistance. The structural elements of the sections are attached to the exterior skin by a Tog-L-Lock® joining system to ensure firmer rigidity. The grooved model design comes in ice white and can include clear single-pane glass windows – inserted in a molded PVC frame without a welded joint that will resist fading over time. We promise to provide attentive service, and our garage door system maintenance services can help you enjoy many productive years of industrial garage door use. Choose your garage door from over 4000 combinations of styles in just a few clicks.